CIFUNSA, dedicated to cast and machine highly engineered components in gray and ductile iron, is part of the Auto Parts Division of Grupo Industrial Saltillo. 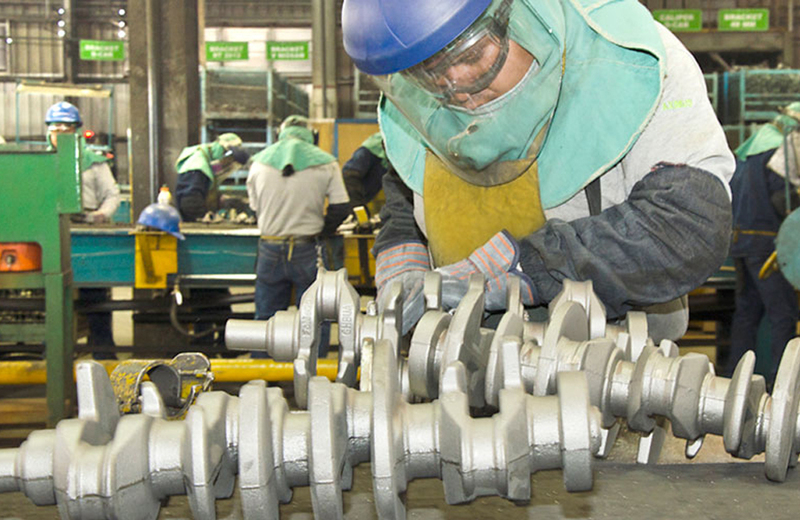 We are global pioneers in the production of crankshafts in vertical molding, and with this technology, the only foundry in Mexico to offer to the open market safety-critical components in ductile iron. For more than 50 years we have been producing parts for different industries such as the automotive, commercial vehicle, railway, appliance, agricultural, costruction, and others. 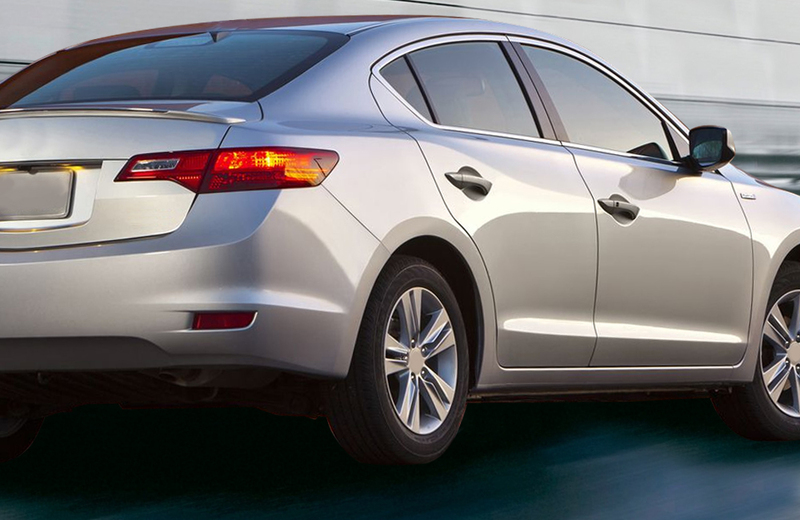 In the Automotive Industry, our products are used in the braking, suspension, powertrain, and driveline systems.